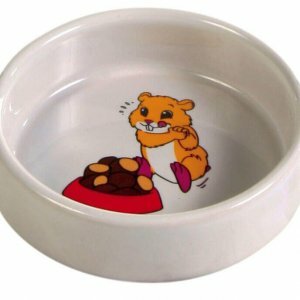 Hamster bowls. 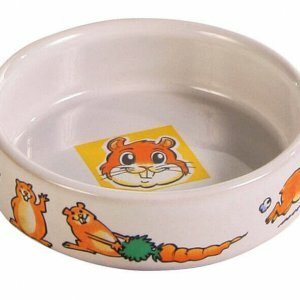 Bowls for hamster and gerbil food. 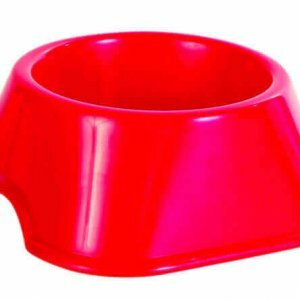 Pet-bliss, Ireland, a complete pet shop online.